Farberware New Traditions Cookware GIVEAWAY! If you follow me on Facebook or Twitter, you know I did a live cooking demo last Thursday for the vibrant line of Farberware New Traditions Cookware. My co-host René Villalta and I had a great time making Potato Tacos with Caramelized Onions and Avocado Relish, Mexican Caesar Salad and Mango Jalapeno Margaritas. If you were able to tune in, thank you! If you missed it, please watch it in the player above. THIS GIVEAWAY IS NOW CLOSED. WINNERS TO BE ANNOUNCED. 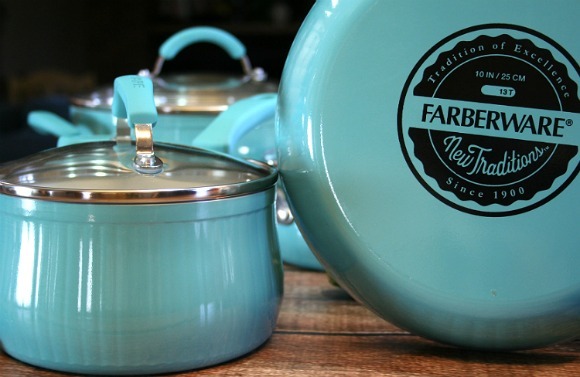 I’m giving away THREE 12 PIECE SETS of Farberware New Traditions Cookware in Red or Aqua! 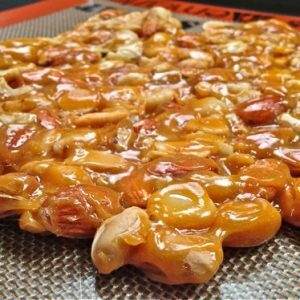 You must leave a comment ON THIS POST to enter the giveaway. Because we’re talking NEW TRADITIONS, tell me: WHAT IS YOUR FAVORITE FAMILY TRADITION? THIS GIVEAWAY IS NOW CLOSED. WINNERS TO BE ANNOUNCED. * FACEBOOK: Share the giveaway on Facebook. 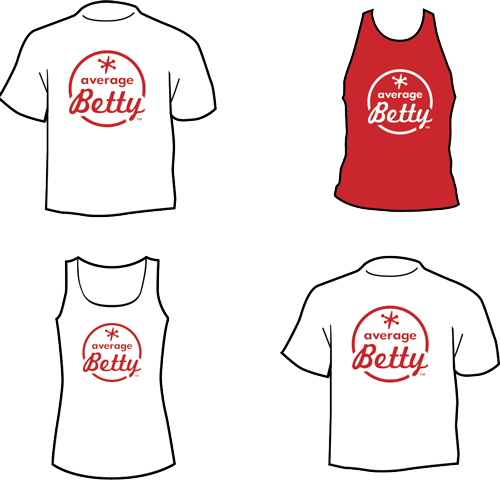 You must tag Average Betty so we know. CONTEST ENDS FRIDAY MAY 9th, 2014 @ 11:59 PM PT. THREE lucky winner will be chosen at random and notified via email on or around MONDAY MAY 12th. Prize packages shipped to U.S. mailing addresses only. GOOD LUCK! New Traditions Cookware in Aqua is the supermodel of the skillet world. In-video pot portraiture from Glenda at Busy at Home. Be sure to check out her Zucchini Spaghetti with Tender, Grilled Chicken and read all about her experience using Farberware New Traditions Cookware. Special thanks to Farberware and the Meyer Corporation for making this cooking demonstration and giveaway possible. 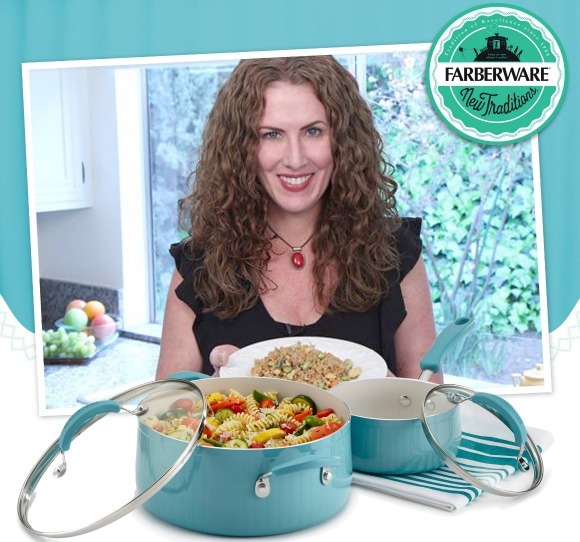 Farberware loves family food traditions and that’s why they have partnered with bloggers like Average Betty! 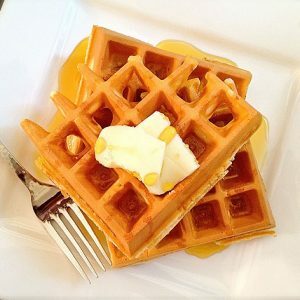 Be on the lookout for updated versions of classic family-style recipes from Daily Dish Recipes, The Gunny Sack, Busy-At-Home, Flour On My Face, and Food Hunter’s Guide. 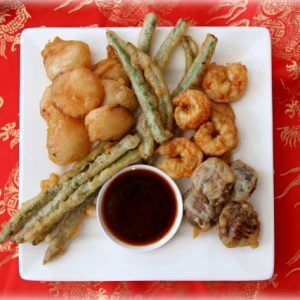 Don’t miss an instructional video… SUBSCRIBE TO MY CHANNEL ON YOUTUBE! My favorite family tradition is our large family get together for Thanksgiving Dinner. Everyone brings a dessert and it is truly a time for thankfulness. My favorite family tradition is celebrating Thanksgiving together. We always get together at the same house every year, have the same homemade food and have fun as a family. Does it matter where the comment was left? Apparently, I commented above (where it says “Add a comment” instead of here (“Leave a Reply”) Are all the comments combined before a winner is selected? I hope so. We’re still a relatively new family with an almost four-year-old and also in the military so our traditions aren’t totally established. But one thing that comes to mind that my husband and I both carried over from the families we grew up in is for each person to open one (not too big) present on Christmas Eve. My favorite family tradition is everyone coming together for thanksgiving Dinner. Baking cookies for Santa the day before Christmas. My favorite family tradition is our annual cruise with all 13 of us. We have the best time when we all get together. I have always wanted to own Faberware. I WON! Thankyou so much for the amazing giveaway! i cannot wait to cook in these. Ack! I can’t believe I won! Thank you so much! Beyond awesome!